We work with each student and her family to achieve our aim of 'bringing girls' greater success'. Welcome to the online home of Bordesley Green Girls School and Sixth Form. We are proud of our students and of our school. 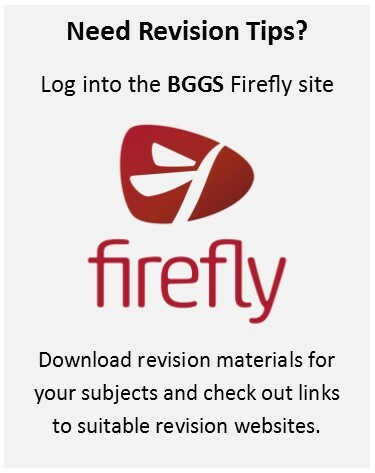 Take a look around the site for lots of information about BGGS and our thriving community of learners. Our pupils are rightly ambitious and they go on from our Sixth Form to the UK's top universities or to apprenticeships in some of the country's leading companies. We work hard every day to ensure our pupils receive the very best state education available and to encourage them to believe in themselves. Community support is a huge strength of the school and we have extensive business partnerships.Our students are hardworking, ambitious and generous and are justifiably proud of their achievements and their school. Leaders have developed a curriculum that is flexible and inclusive...Pupils’ outcomes are good....Non-qualification activity is varied and exciting. The school has a cosmic ray detector, engineering projects and plenty of ways in which students can become involved in work experience and community service. Pupils gain a range of personal skills from these activities. Ofsted.